SCOTTSDALE, Ariz., January 28, 2019	(Newswire.com) - Arizona-based Children’s Learning Adventure has implemented a STEAM-based curriculum as an educational approach to integrate Science, Technology, Engineering, the Arts, and Mathematic skills into real-world experiences for their students. Children are introduced to academic skills and concepts in their academic homeroom. These skills and concepts are then utilized during hands-on activities in specialty enrichment lessons classrooms. Children’s Learning Adventure’s curriculum introduces their students to multiple learning environments designed to provide authentic learning activities in a meaningful context. This helps each child grow intellectually by maximizing their learning capacity. Students build upon their prior knowledge and are encouraged to actively apply what they have learned in their homerooms in a variety of different context specifically created to engage the student and provide meaningful opportunities to explore, apply, analyze, and construct their understanding of the concepts. 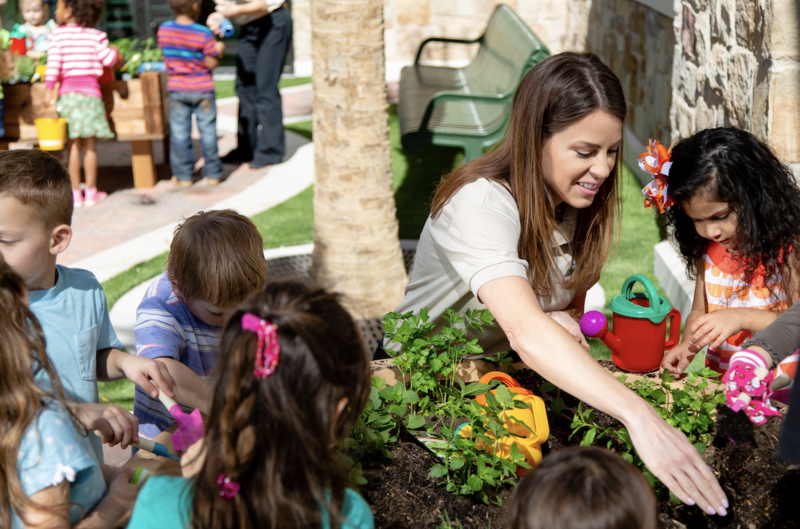 “Studies have shown that a child’s learning environment can directly affect their learning and overall educational experience, so we have created our campuses with this in mind. Every school has been created to be engaging, exciting, and fun. We strive to make the learning experience an adventure and encourage their students to actively participate in the learning process in a safe and welcoming environment,” says Rick Sodja, CEO of Children's Learning Adventure. To ensure that every family receives an opportunity to learn more about Children’s Learning Adventure, parents are first encouraged to schedule a tour of Children’s Learning Adventure’s campus. Tours enable families to become familiar with the center’s staff, programs, and everything included when enrolling! The tours provide families with all the information needed to make the right decision for their child’s education. Children’s Learning Adventure hosts monthly Open Houses to share their learning environment with every family! The next upcoming Open House is on Saturday, Feb. 9. 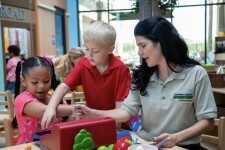 To learn more about Children’s Learning Adventure please visit http://www.childrenslearningadventure.com.